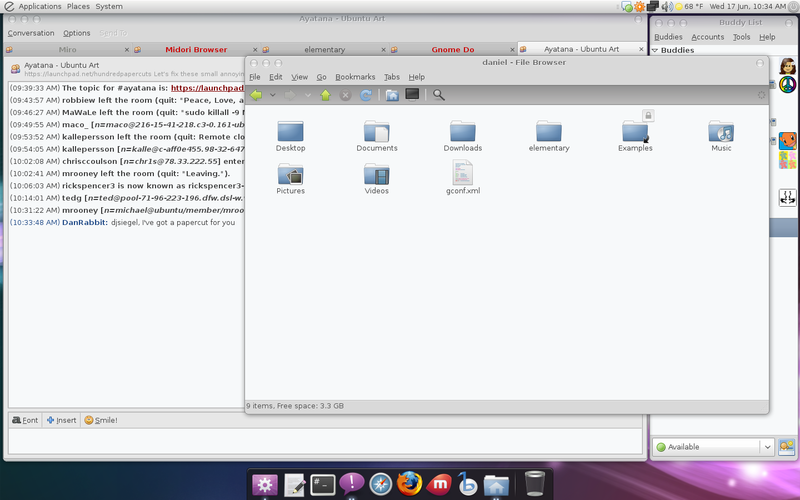 In Karmic Koala, Nautilus now show custom icons for folders in the Home directory such as "Music" "Videos" "Documents". However, it doesn't pick up on the icon for Downloads. This is a bit of an incomplete experience as you can see from the attached screenshot. .config/user-dirs.dirs shows XDG_DOWNLOAD_DIR="$HOME/Desktop" so I do not think there is a Downloads folder. This was probably created due to a bug in transmission (#338046) which has been fixed. Sorry, but why do you have XDG folders with icons? have you got a particular icon theme? naming spec that XDG uses. > incomplete experience as you can see from the attached screenshot.